Kingdom Konsultant Travel Blog: Epcot Trivia: The Answers! 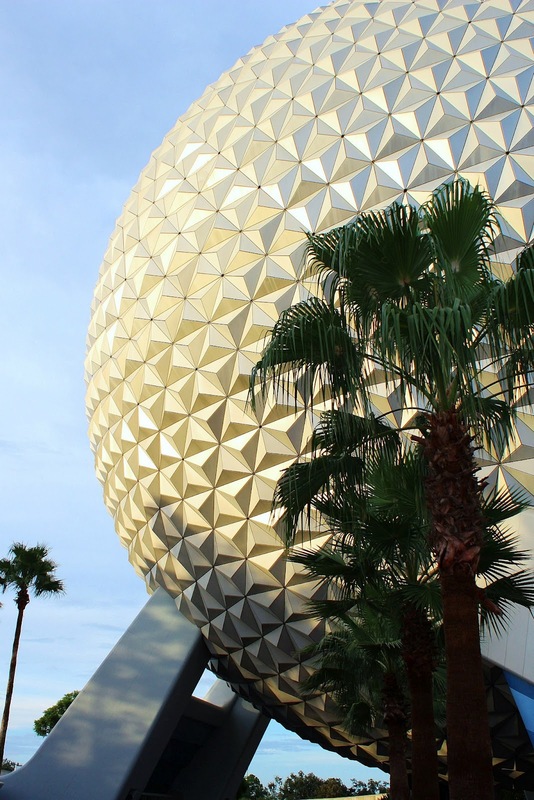 On Monday we posted some Epcot trivia questions in honor of Epcot's 30th birthday! Thanks to everyone who participated! 4.) What style architecture is Spaceship Earth? 5. )What are two Hidden Mickeys that can be found on Soarin'? On the golf ball and in the fireworks over Disneyland. There is also a blue Mickey balloon on the golf course. Any five of the following: Caribbean, Argentina, Australia, Mexico, Scandinavia, China, South Korea, South Africa, Germany, Poland, Italy, Japan, Singapore, Morocco, New Zealand, Belgium, France, Ireland, Canada, Greece, America (Florida & Hawai’i). There is a viking on the ship wearing Mickey ears and Mickey's side profile can be found in the creases of the cruise director's shirt.